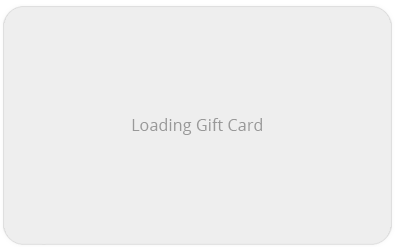 With this gift card, your family and friends will enjoy a 60 Minutes Full Body Deep Tissue Massage. It is the best massage to massage to refresh their body and soul. With this $100 prepay card, your family and friends can choose different kinds of massages with discounted price. 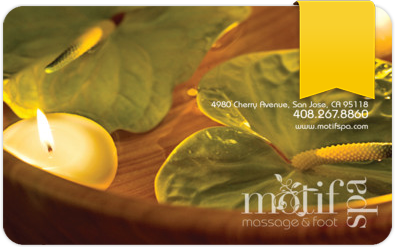 With this gift card, your family and friends will enjoy a 30 minutes body massage and 30 minutes foot massage. With this gift card, your family and friend will enjoy a 45 minutes foot massage and 15 minutes complimentary body massage.